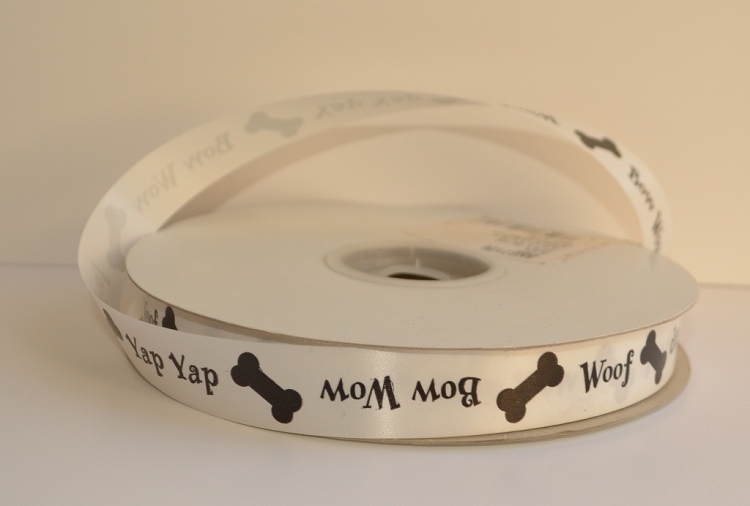 Pack up your Pet products & Treats with our Cool Pets Ribbon! 3/4" Splendorette ribbon can be tied, sewn, glued taped, shredded and even curled with your scissors to an array of surfaces to add elegance to anything you desire. Made of polypropylene. Made in the USA.